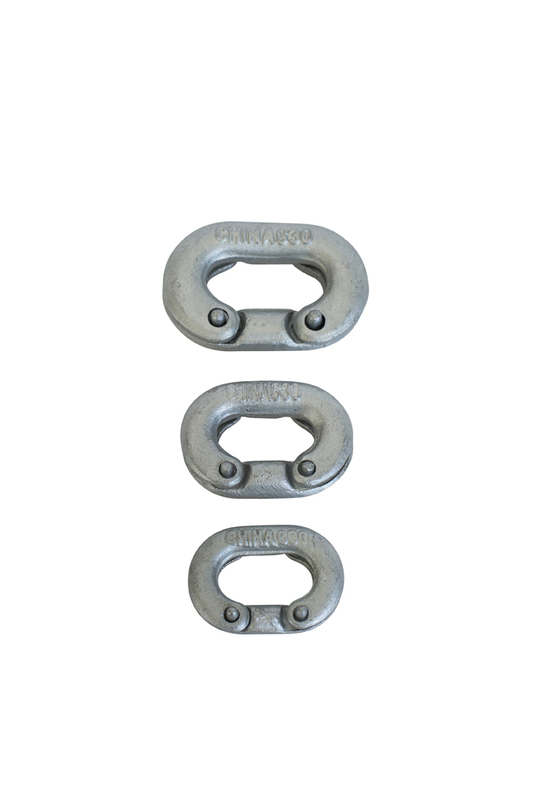 These Proceans galvanised and marine grade stainless short link chain repairs are ideal for joining or repairing your galvanised or stainless chain. 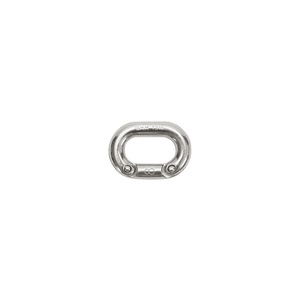 Simply place the bottom half of the chain repair between the two links you wish to join. Fit top over bottom repair link with studs protruding. 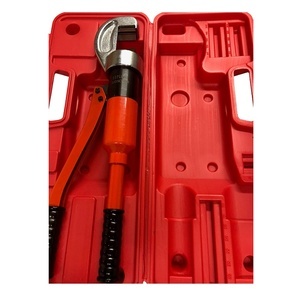 Use a hammer on a hard surface to completely spread the stud heads. 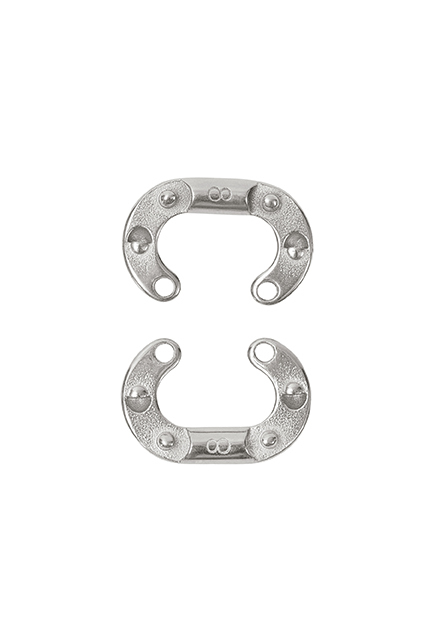 Turn over and repeat. This will produce a secure link with equal breaking load to the existing chain. 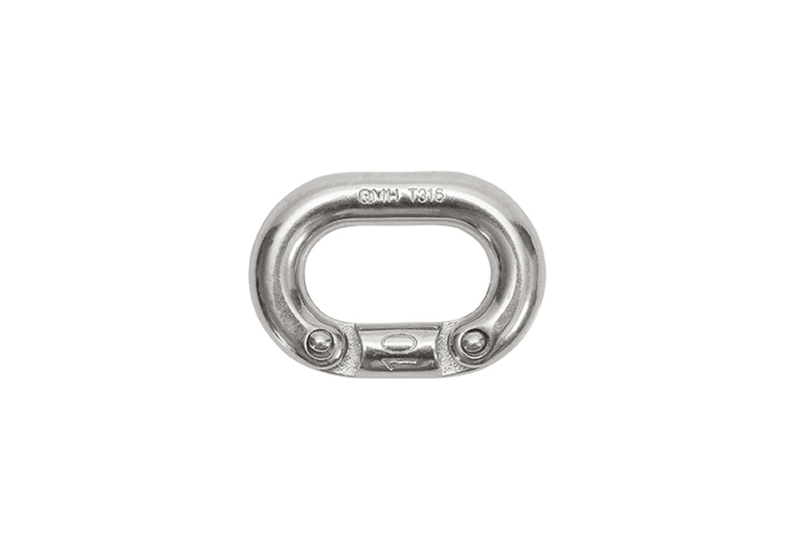 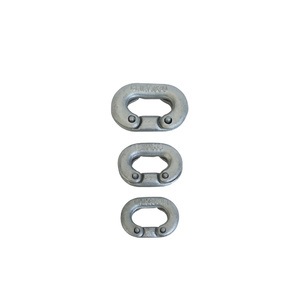 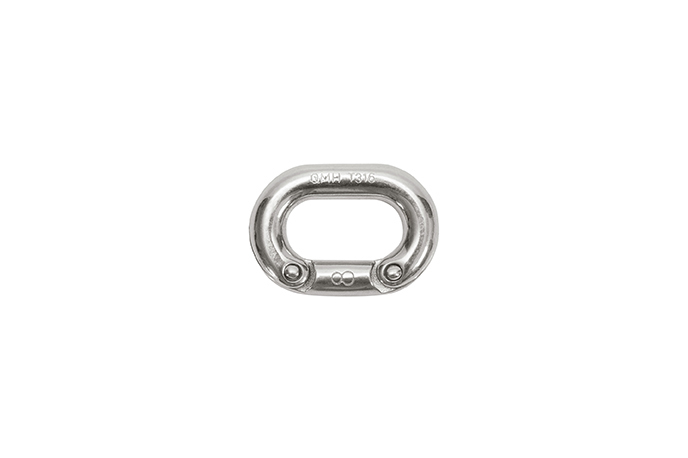 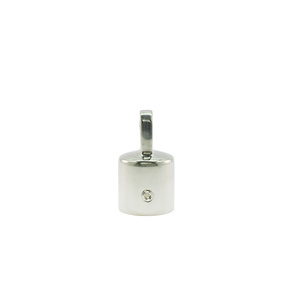 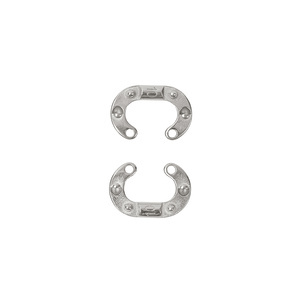 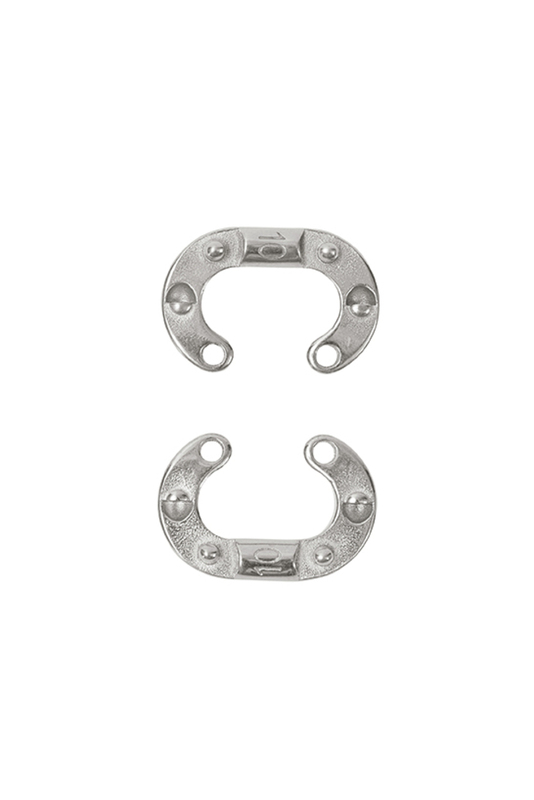 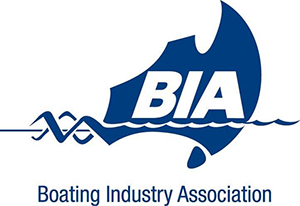 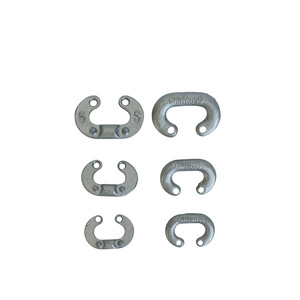 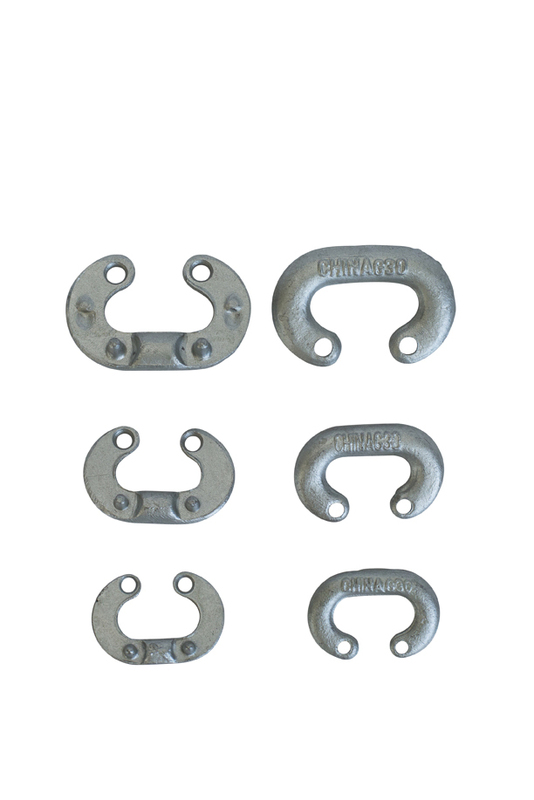 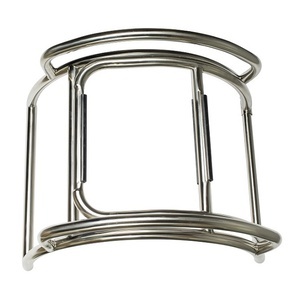 These galvanised chain repair links will easily move through your existing windlass.